The TripleTOF 4600 System delivers high resolution, accurate mass MS and MS/MS for advanced qualitative and quantitative workflows. 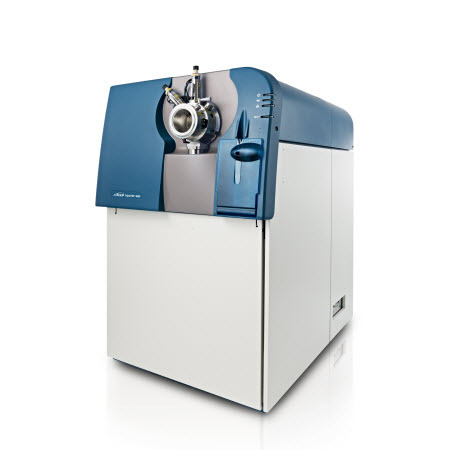 Built on the innovative breakthrough in LC-MS/MS performance of the original TripleTOF 5600, it uniquely integrates comprehensive qualitative exploration, rapid profiling, and high-resolution quantitation workflows on a single platform. The legacy TripleTOF 4600 system is no longer in production, but may still be available as used or refurbished. 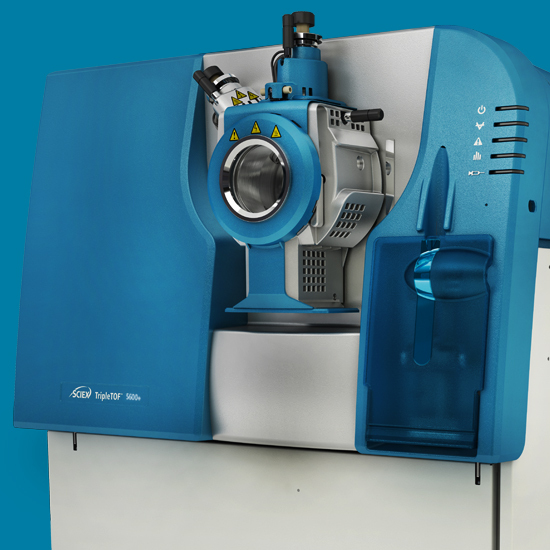 Explore other QTOF systems to find the mass spec that is best suited to your workflow needs. This high performance QTOF systems combines workflow flexibility with SCIEX signature fast acquisition rates so you don’t compromise between speed of acquisition and data resolution. Perform rapid profiling, screen, or quantitation assays with this remarkable workhorse. The X-series QTOF systems are your go-to benchtop systems for simplified, high throughput data acquisition and processing for standardized analyses. 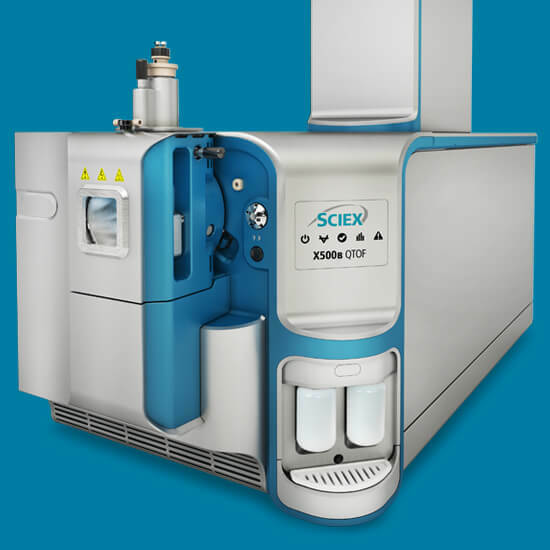 The X500B QTOF system is purpose built for standard biotherapeutics characterization analyses while the X500R QTOF system offers robust qualitative and quantitative performance for food, environmental, and forensic workflows.